Multimedia Platforms, the owner of LGBT publications in New York, Florida, and California, has apparently ceased operations. But which gay publication will be next? 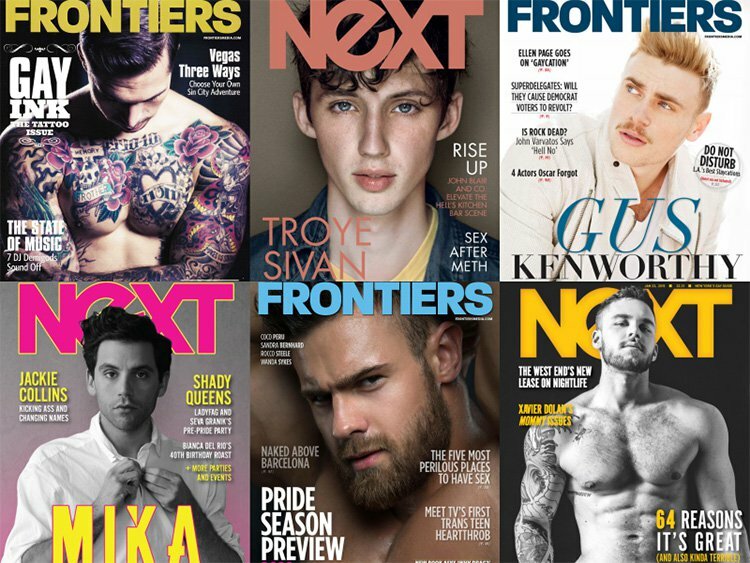 PS I seriously doubt they'll be a proper gay magazine still doing a print edition in a few years time.